The continued success of Audley Equine’s yearlings year after year is our team’s persistent and consistent dedication to the overall process of raising, training, and most importantly, nurturing our young colts and fillies. 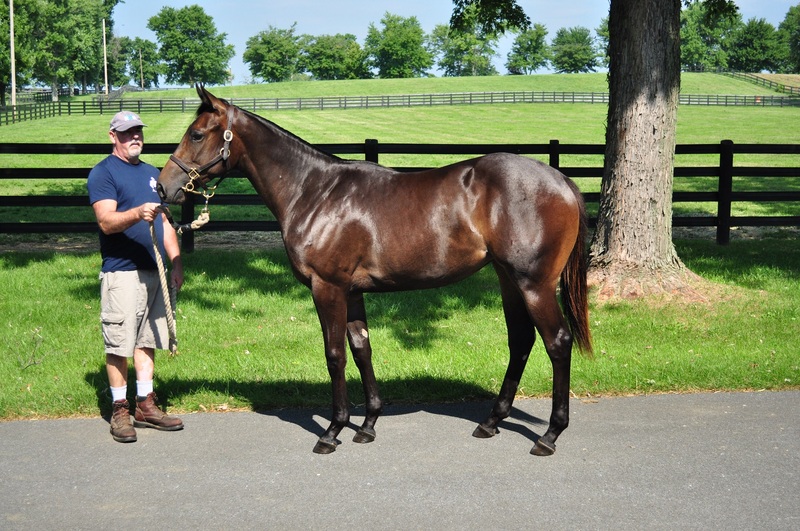 Each yearling, each year requires an individualized program to ensure both optimal health and growth. 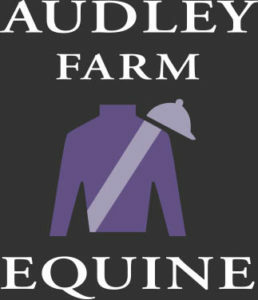 By combining traditional practices and modern technology, the Audley Equine team is able to provide the Thoroughbred industry with some of the finest, and most sought after yearlings at each year’s sales.